Patent law is complex and difficult for the common man to understand. If there is any doubt, consider using a reputable patent services firm, like ours. Such firms have years of experience and can help you with your invention idea. There are many benefits to using a patent services company. objection. 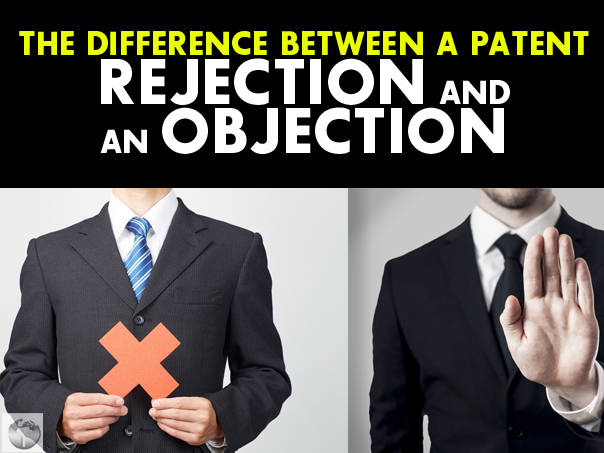 There is a big different between a patent rejection and a patent objection. Specifically, a patent rejection deals with the laws surrounding patents and an objection deals with the rules of how patents are filed. The type of denial you receive will determine your next course of action. Here is an outline of the two types of denials and what to do if your patent is denied. What Is A Patent Rejection? Patent rejections are issued by the USPTO when a patent doesn't meet the standards of patent law. In order to receive a patent, an object must be novel, nonobvious, and useful. If a patent is rejected because it is not novel, it is usually because there is a pre-existing patent where someone created the same or a very similar invention. This form of rejection is also called "anticipation" by the USPTO. If a patent is rejected because it is too obvious, it is because the use of ordinary skill or knowledge would have resulted in your idea. They also may site prior related inventions called "prior references." If a patent is rejected because it is not useful, it is because the patent office believes either the design or technical specs have rendered it an object whose function cannot actually be implemented. The best way to avoid patent rejection is to understand the exact requirements for getting a patent. There are three basic but essential requirements to receive a patent. A patent must be novel, nonobvious, and useful. Novelty means the patent is a completely new idea and there is nothing similar in existence. Non-obvious means that the patent idea wouldn't be obvious to anyone else with basic knowledge in the field. Finally, useful means that the invention can be actually be functionally used and actually has a purpose or utility. Once you understand these definitions, you need to then do some background research on your invention. A great place to start is with a patent search to make sure no one has a similar invention. Then critically evaluate your invention to make sure that it isn't obvious and it has some valuable use. If you do not meet these requirements, you need to reassess your invention and make any necessary upgrades or changes. There are two steps you can take when you have received a patent rejection. The first is to challenge the rejection based on the disagreement with the examiner's ruling and resubmit the patent for a second opinion. If your patent has been rejected twice, you are allowed to appeal the ruling. You can find the details on how to appeal the ruling on the USPTO's website here. The second option is to go back to the drafting board and make any adaptations or changes to our invention. Depending on the reason for the objection, you can make modifications to meet their requirements and then resubmit the invention for a patent. If you are working with a patent assistance company, they will actually monitor and handle the entire process for you and educate you and assist you along the way to ensure that your chances of being rejected are minimized. What Is A Patent Objection? A patent objection is not a rejection of the invention, but rather a denial based on technicalities of your application. Objections can be the result of filling out the forms incorrectly, labeling drawings incorrectly, not numbering paragraphs or including headlines, or any other number of application errors. To avoid getting a patent objection, you need to do your due diligence and make sure that your application is filled out perfectly. The process of patent applications is very strict and must meet certain legal requirements, so it can be pretty daunting to fill out a patent application perfectly. The USPTO has a series of guides that you can use to fill out your patent application. Here are the guides for a utility patent, a design patent, and a plant patent. A great way to make sure that you fill out your patent application correctly is to work with a patent services company like Patent Services USA. 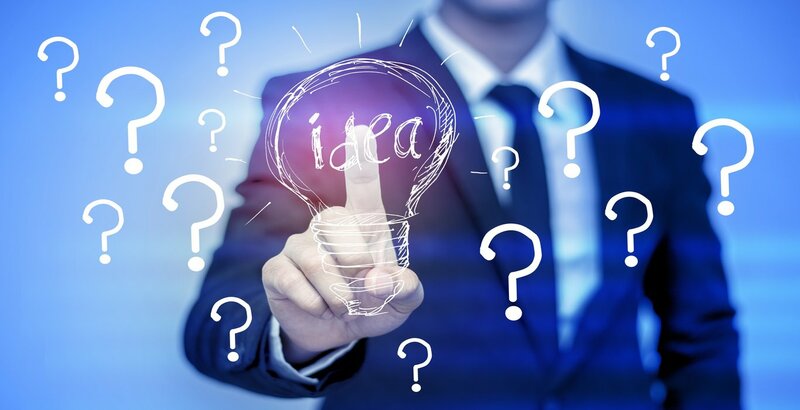 Patent Services USA offers tons of resources, guides, and helpful advice on how to fill out your patent application so you do not receive a patent objection. Unlike patent rejections, patent objections are fairly easy to resolve. When you receive a patent objection, the USPTO will outline the errors that you have made. You will then go back through your application and correct any of these errors and resubmit the application for examiner review. If your patent has been denied, that does not mean that your invention cannot still be patented. You have some options. Whether your patent was denied by rejection or objection, if you follow these steps and resubmit your patent application to review, you may still be able to receive a patent for your invention. 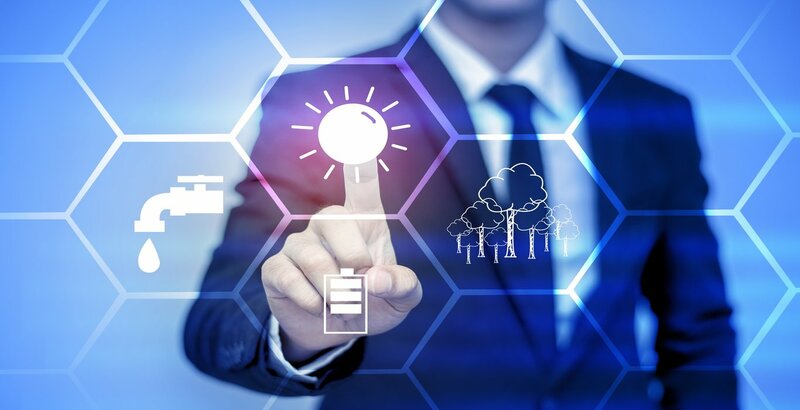 When you work with Patent Services USA, you are assigned to a customer relationship specialist/consultant who will work with you throughout the course of your patent search, application, defense and subsequent resolutions. Feel free to contact us. You can also start the patent consideration process using our secure and confidential online submission area.